I would like to introduce my newest packages… The Grow with Me Baby Plans. Since I started inbusiness, many of my clients have requested a program that would help them capture the incredible growth that takes place in their baby’s first year of life. The Grow with Me Baby Plans are designed to capture the milestones that come so quickly during your baby’s first year. You can choose from a print option or an all digital option. Both plans include session fees and my talent and skill with babies. As a bonus to our most valued customers, each of the baby plans includes a 20 % discount for prints or digital files. 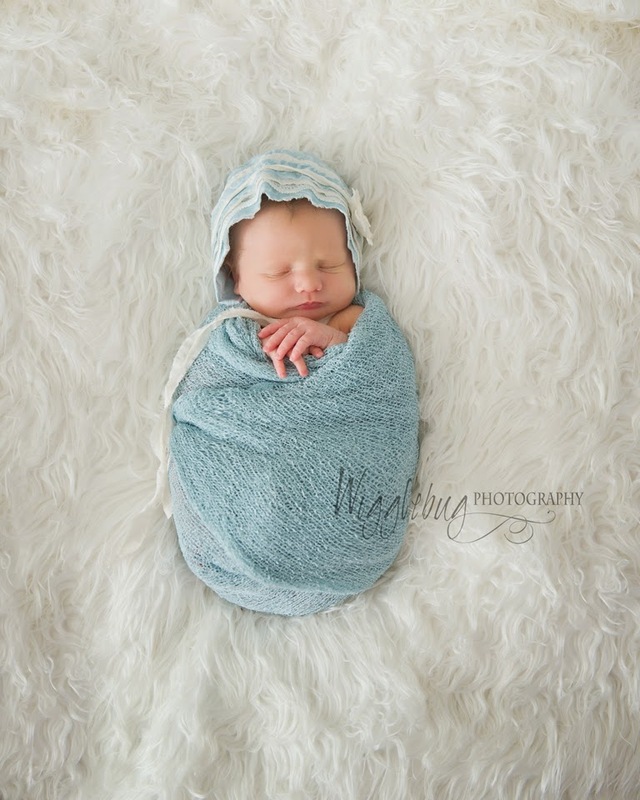 I am quickly becoming known for breath-takingly beautiful maternity and newborn photos. A newborn session is included in the Grow with Me Baby Plans and can take place in the Wigglebug studio or in the comfort of your own home. In addition to the newborn session, the Grow with Me Baby Plans also include a 3 to 5 month old session, 6 to 9 month session, and a One Year Cake Smash session ( the cake smashing is optional. Click here to see samples). 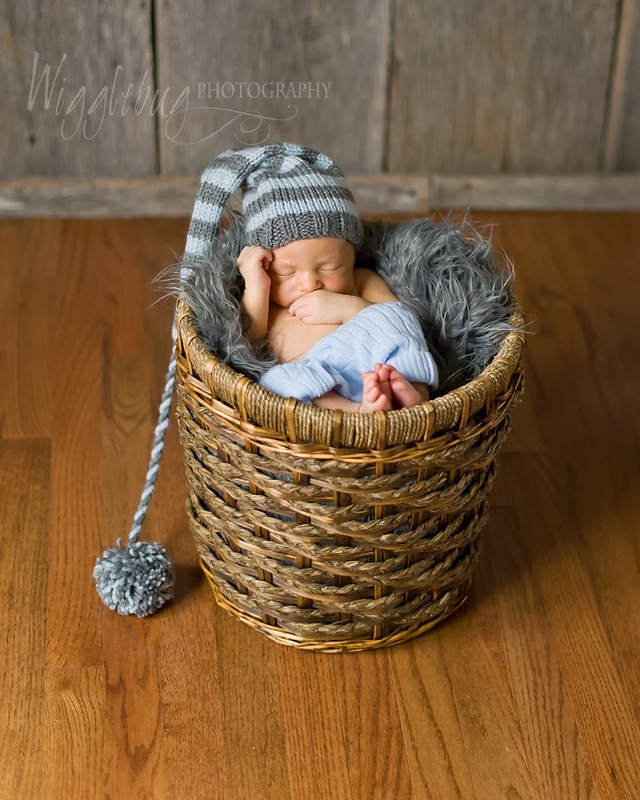 Wigglebug Photography specializes in children and newborns. A Grow with Me Plan is a perfect way to document those milestones that happen so quickly during your baby’s first year. When you purchase the Baby Plan we can put all your dates on the calendar. Having concrete dates for each of the milestones will help families organize their busy lives and make sure that those moments do not slip away undocumented. You can add a maternity session to any of the packages. Maternity sessions are a perfect way to capture that special glow in an elegant yet whimsical way. You will quickly forget these few months of expectant hope. Photos are a great way to hold on to that feeling of anticipation. One thing that makes Wigglebug’s Baby Plans even more special is that you can include your entire family in any of the sessions. You are welcome to include up to 6 people in your session. 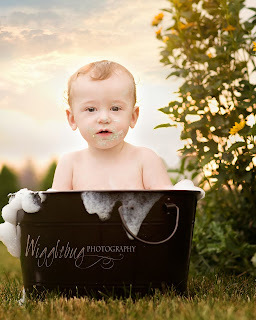 Plan one of your milestone sessions around Grandma’s visit and get a beautiful generational photo! Click here to see the pricing details for the Wigglebug Grow with Me Plans.